We provide our clients with high service and maintenance standards. 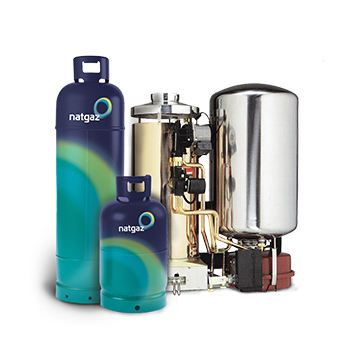 We are committed to ensuring that the gas fittings, appliances and pipework in your home and businesses are maintained in a safe condition. 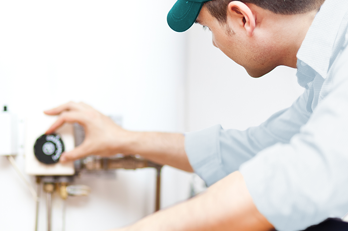 We are determined to carry out an annual service to check on your gas installation system and test them to ensure that they are operating safely and efficiently. We provide you with a gas safety record to demonstrate the details of what has been checked within your home or business premises. Over and above, we make sure that all our cylinders undergo a meticulous and regular safety check-up. 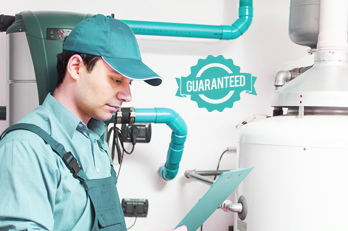 All our products come with a 12-month guarantee. In case of defect or malfunction, the product is repaired or replaced for free. We are ISO 9001:2000 certified as evidence for our excellent quality management system that ensures that our products meet our customer and applicable regulatory requirements. 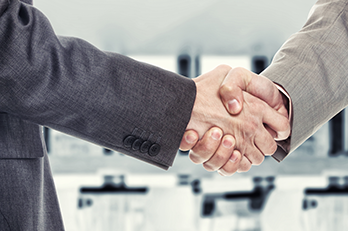 We aim to enhance customer satisfaction through the effective application of the quality management system, including processes for continual improvement and the assurance of conformity to customer needs and applicable regulatory requirements.